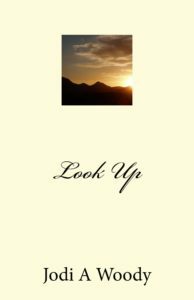 I have recently released two new Devotionals. “Higher Up” will be the last of the “Walking With God” series. 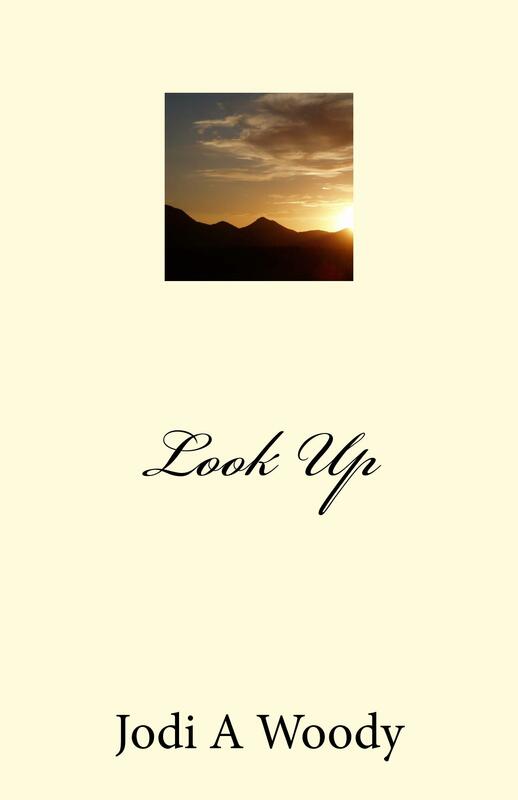 “Look Up” is a short 21 day devotional to get your focus back on God. They are both available on Amazon, paperback and kindle version. 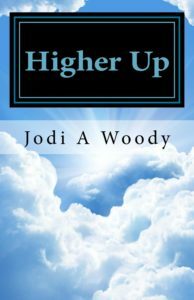 “Higher Up” is also available on smashwords in every possible digital version available. 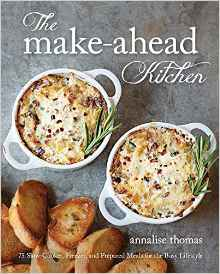 Of course if you would like a signed copy, just let me know.